Home » Blog » What Information Is Most Important When Shopping For A Home Security System/Provider? What Information Is Most Important When Shopping For A Home Security System/Provider? Home security is an essential aspect of a safe and secure home. 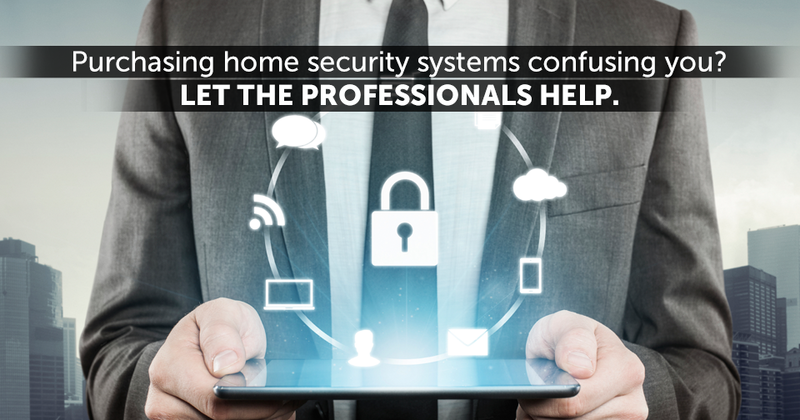 When shopping for a home security system or provider, there are a number of different conditions to keep in mind. However, the precise set of information that is most important for you, your family, and your home with regards to home security will depend upon what it is you’re looking for. What is the main reason why you want to install a home security system? Are you looking to install a home security system to prevent theft and damage to your property? As A Surveillance System to Monitor Your Children? The answer to this is very personal and will differ from family to family. 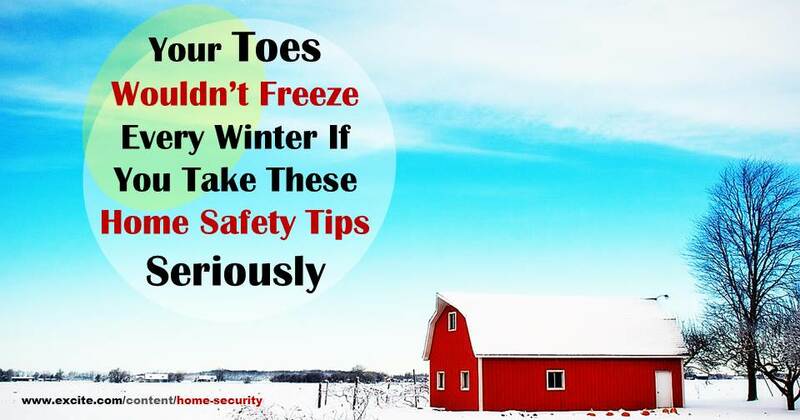 For instance, if you’re looking for a very basic home security system, you’ll get something which sounds an alarm if the house is broken into. Plain and simple. If these are features you feel would be beneficial for you and your home, check out the more advanced options for home security. When it comes to a home security system or a home security provider, what options are available? This is one of the most important questions you are going to have to deal with. This allows you to identify all the different options available to you, the different service providers and their ratings, and what each service provider can do for you. Check if the company has any complaints against it. Were these issues resolved? What is the cost for each of these options? Each company will offer home security systems at different prices. In addition, it’s important to determine what the price that they are quoting covers. Are they asking for payment for the entire year? Is it a monthly payment? Are they charging you for extra features? What are the installation/set-up charges? How much does the company charge to install and set-up the home security system? Can you install it yourself? Are the fees included in the total costs or are they on top of the total costs? How do installation fees differ between home security providers? Does this system involve a contract? Whether or not the security system involves a contract will depend on whether you’re getting a monthly monitoring system. Do you have an idea of how long you plan to stick with a particular home security company? Longer the contract, cheaper it turns out to be in the long run. If your system does come with a contract, be sure to read the contract thoroughly to ensure that you do not get caught off guard by any additional fees, service charges, or loopholes. Also, stay away from long-term contracts that renew automatically. This is how you’ll end up getting stuck. How fast is the response time for the Central Station/Monitoring Station? This is an incredibly important consideration. You want to find a home security provider that has a rapid response rate in case of emergencies. The quicker help is dispatched and arrives at your home, the better it is for you and your family’s safety. 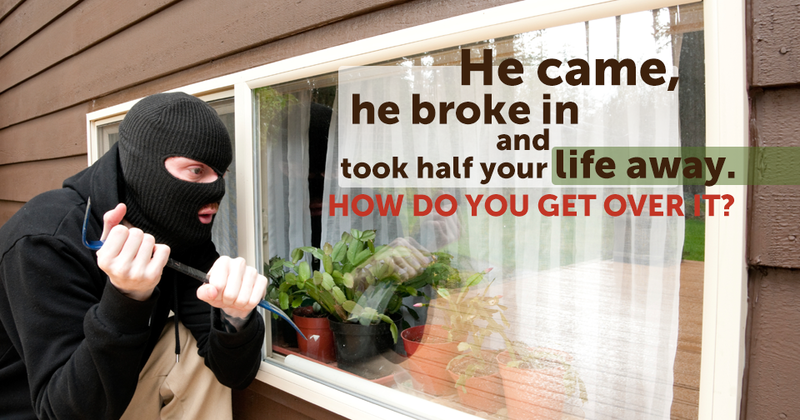 That’s the reason you’re installing a home security system in the first place! When considering home security options for your home, it’s important to carefully investigate all of your options. This will allow you to make the best choice for your home and get the most out of your dollar. 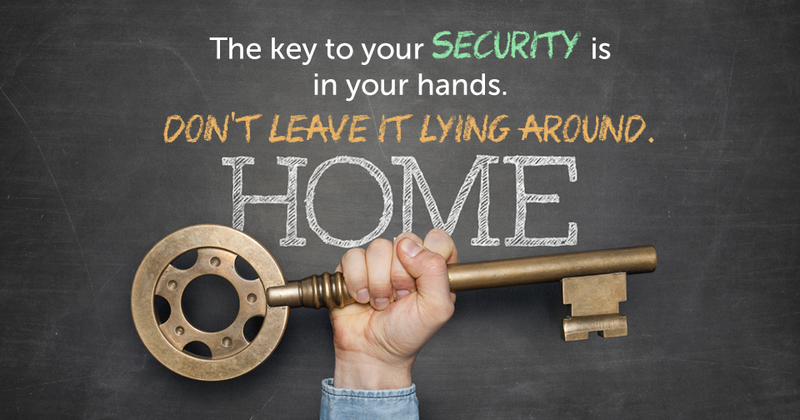 To be secure and having a peace of mind is the main reason why you want to secure your home and your family. Home security system is getting more popular now. Having a peace of mind while you are away at home can be very rewarding with out worrying all the time. 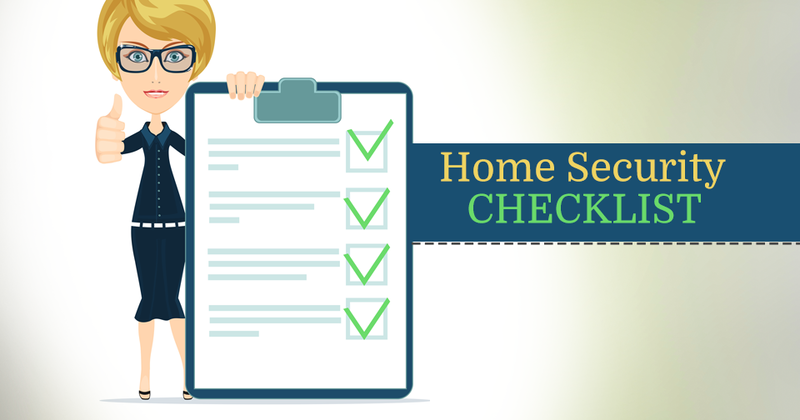 Be guided by doing research before deciding what kind of security you needed to your home. Hey there! I’ve been reading your blog for a while now and finally got the bravery to go ahead and give you a shout out from Dallas Texas! Just wanted to tell you keep up the fantastic work!